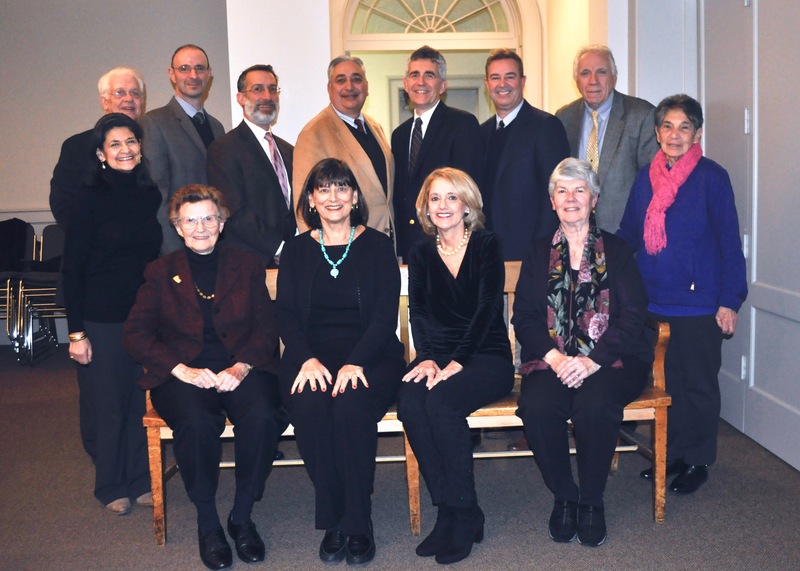 Back row, left to right: Maria LoBiondo, Pietro Frassica, Ed Truscelli, Dino Spadaccini, Anthony Marchetta, Mark Freda, Dante Germano, Anthony Cifelli, Eleanor Pinelli. Front row left to right: Nancy Beck, Linda Prospero, Linda Bruschi, Gilda McCauley. To view and/or download the Dorothea Van Dyke McLean Association’s 2016 IRS Form 990-PF (PDF format), click here. Also available are the 2015 and the 2014 IRS Form 990-PF (PDF format).